The technive season is on it's full run, in its most newfangled version, Prajwalan'19 presents 3D Animations Animation also allows freedom of expression in ways of visuals. It gives you the opportunity to express your ideas in the most fascination or weird forms. 5. 2 projects & much more..
Note-Partcipants will get certified with Digital India, Make in India, UNESCO & GCoEA collaboration. Venue: Government College Of Engineering Amravati. The technive season has come back, Prajwalan'19 presents two day Masterclass on Augmented Reality for the first time in Nagpur. This weekend upgrade yourself with the upcoming technology on Augmented Reality. Come and work on Unity Software and develop your own Android app. How to get started? Here is the opportunity for you to learn the basics of the software, which will help you to get acquainted with the software, this software is also used for game development. Grab the opportunity! The technive season has came back, in its most newfangled version, PRAJWALAN'19 presents VIRTUAL REALITY Workshop under the patronage of Make In India, Digital India and UNESCO.Virtual reality is an artificial environment that is created with software and presented to the user in such a way that the user suspends belief and accepts it as a real environment. On a computer, virtual reality is primarily experienced through two of the five senses: sight and sound. Here is the opportunity for you to learn about the VIRTUAL REALITY. The technive season has come back, in its most newfangled version, Prajwalan'19 presents TOTAL STATION Workshop under the patronage of Make In India and Digital India. 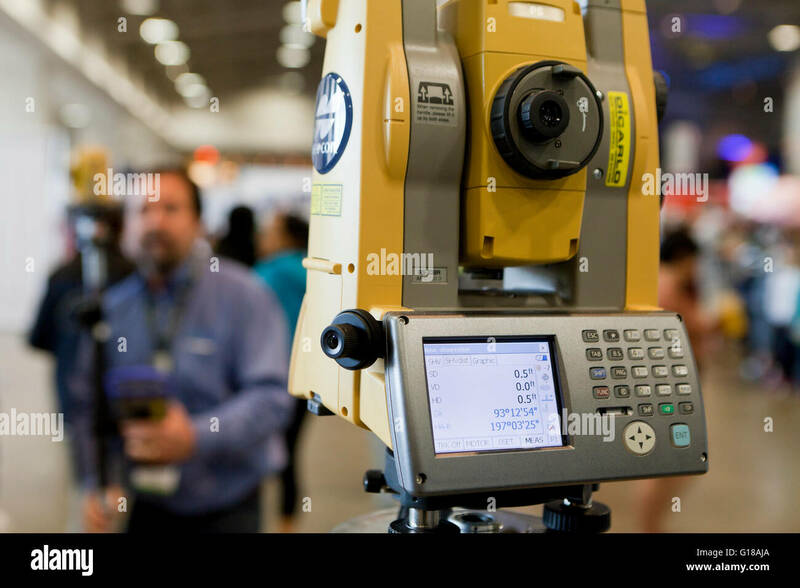 A total station (TS) or total station theodolite (TST) is an electronic/optical instrument used for surveying and building construction. It is an electronic transit theodolite integrated with electronic distance measurement (EDM) to measure both vertical and horizontal angles and the slope distance from the instrument to a particular point, and an on-board computer to collect data and perform triangulation calculations.Here is the opportunity for you to learn about the TOTAL STATION. The technive season has came back, in its most newfangled version, Prajwalan'19 presents MATLAB Workshop under the patronage of Make In India and Digital India. MATLAB has wide scope and is essential for all the branches. MATLAB is used to perform virtual simulation, graphical output, complex mathematical calculations, image processing etc. But before all the advance level, how to get started? Here is the opportunity for you to learn the basics of the software, which will help you to get acquainted with the MATLAB software. Note-Partcipants will get certified with Digital India & GCoEA collaboration.